America is an authoritarian-state that is poisoning its people with nuclear, They lie and poison us, against our will. A duopoly, that is spending trillions on radioactive bomb making. Radionuclides from reactors, nuclear vessels, bomb making, waste. Radionuclide making from uranium enrichment, plutonium and waste that kills everything and everyone. 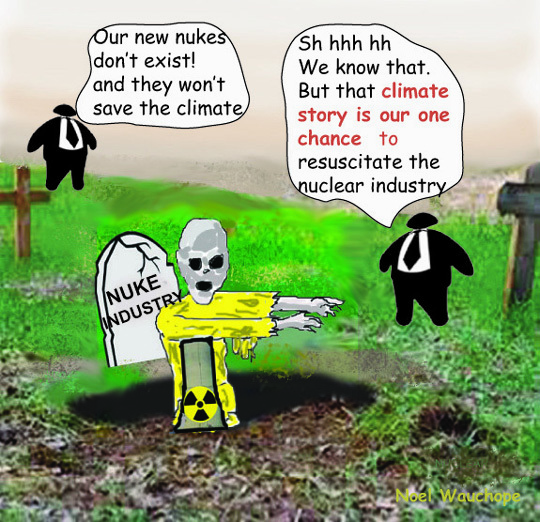 Radionuclides are massive byproducts of nuclear reactors. They cause radioactive waste pollution. It wont be long now. Our bodies and food are ruined. It is everywhere. Most of what they promote is old, failed, technology that has already melted down, too.